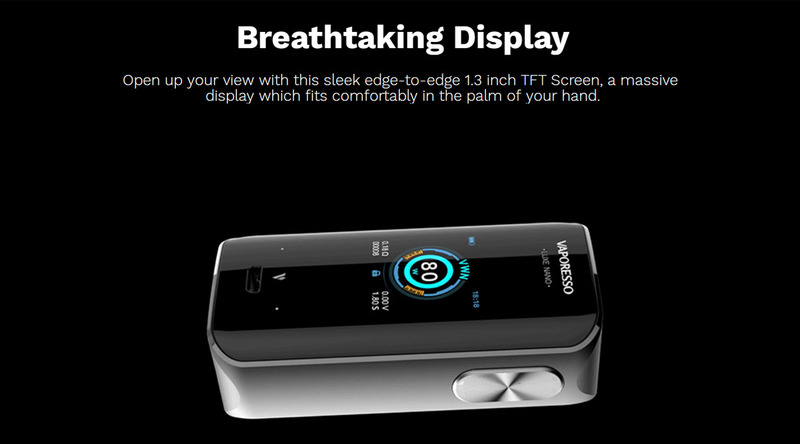 The Vaporesso Luxe Nano Touch Screen TC Kit a compact device in your palms! It works with a built-in 2500mAh battery, supporting a maximum output of 80W. The Luxe Nano adopts 1.3-inch TFT color touch panel with IML design, providing a wide and edge-to-edge space for operation. The responsive vibration button of Luxe Nano help you explore an easy way for vape too! The new SKRR-S Mini tank comes with QF meshed coil and QF strips coil. And the he bullet-shaped inner structure of SKRR-S Mini skillfully reduces the spit back. 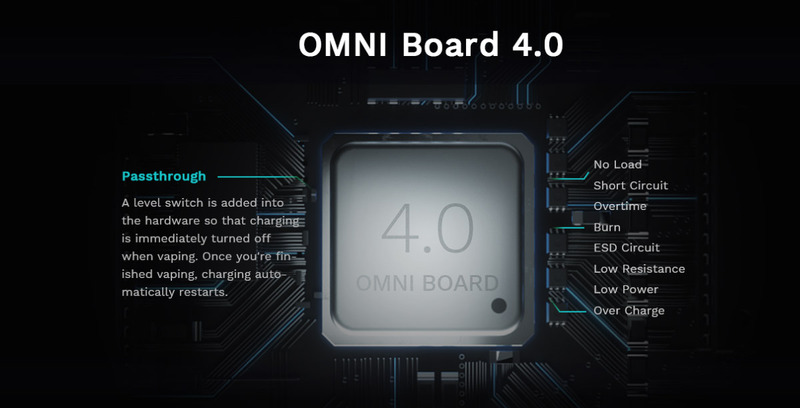 The device supports 2A QC for instant charging too. 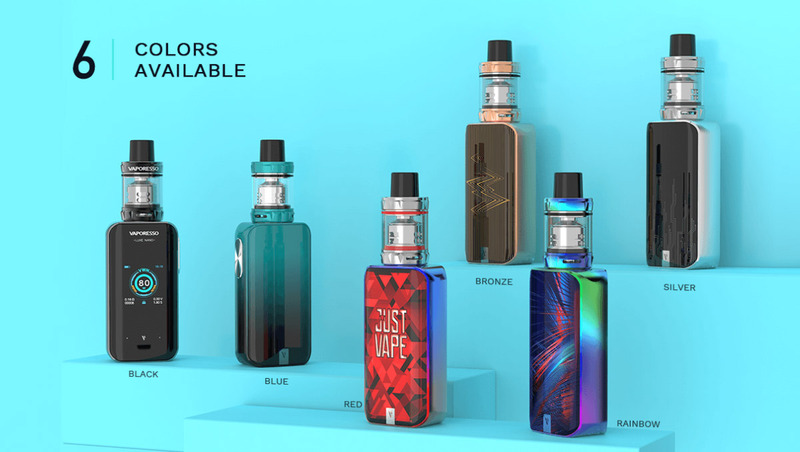 Click the button below to add the Vaporesso Luxe Nano 80W Touch Screen Kit to your wish list.